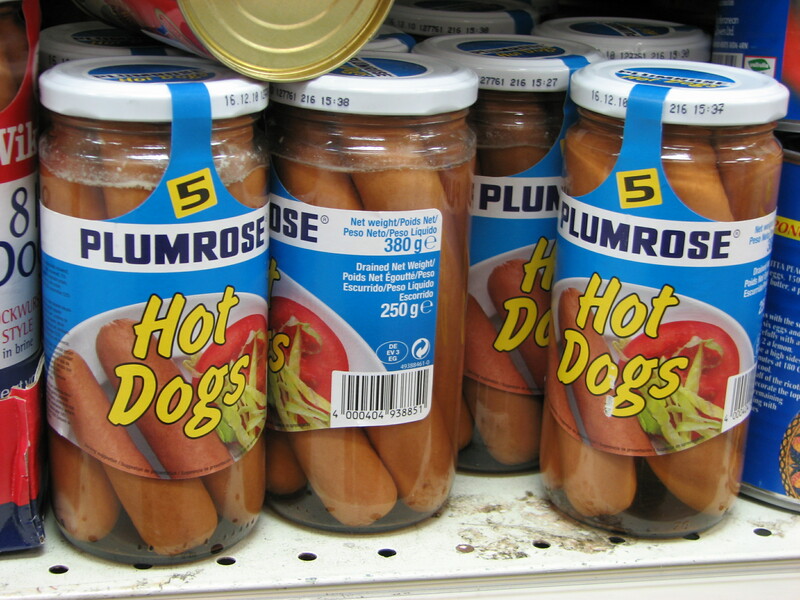 Because I know you were DYING to see those canned hotdogs in brine – lookee here. 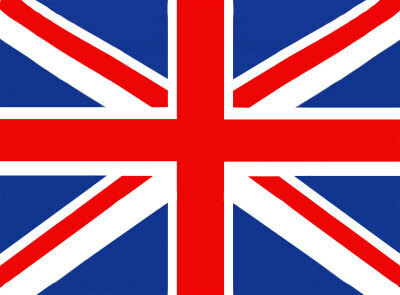 It was beginning to feel like a British obsession with our national food. You don’t see US putting fish and chips in a can, do you? Though, I’m sure if we could, we would! Ha. My trip through the culinary aisles of Great Britain have been subdued for awhile. I am saving myself for a trip to Brighton (the shore) to have my fish and chips. Otherwise, its been a lot of crisps (potato chips) and, believe it or not, coffee. A marked difference since the last time I was in England — many more coffee shops. In fact, while taking a break from my audio tour of Westminster Abbey, I sat on a ledge and sipped my “skinny” cappucino. It was only after I finished it, I noticed it was Starbucks.® Really? More anon – time to take a nap.